A note from Shooters Union Shooters Union agrees with everything Samantha Lee, president of Gun Control Australia, mentions in this article. Law abiding firearm owners are well aware that NSW police overuse these orders to gain more powers. 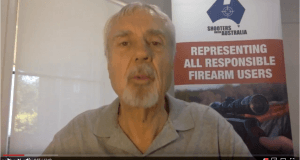 Shooters Union Australia urge NSW police to focus more on preventing firearms theft by radically increasing penalties for stealing a firearm and properly investigating and prosecuting those thefts, instead of annexing public hysteria to justify a blatant power grab. 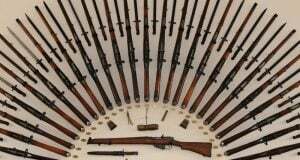 are being overused for “matters that have nothing to do with firearms”. Statistics and Research (BOCSAR) data shows they have had little impact on gun crime. the number of FPOs issued in a certain police command or district. as a convenient means of keeping troublemakers on a short leash. Police do not need a court’s permission to issue a FPO, nor does someone need to have previous firearms or any other offences to be slapped with one and there is no direct avenue of appeal or right of review. — despite drive-by shootings remaining stable over the past five years. 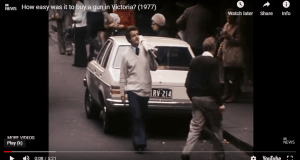 Gun Control Australia president Samantha Lee said firearm crime was a serious issue and preventing such crime was complex and required well-informed, strategic police work and policy development. 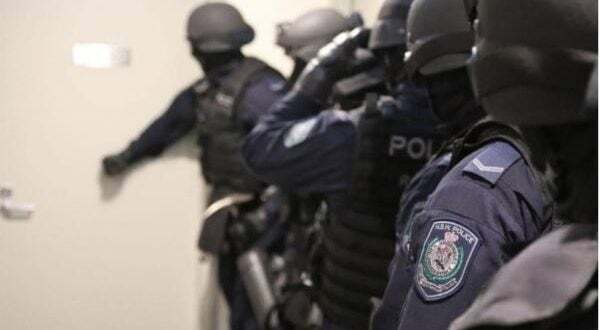 “The fact FPOs provide police with powers way beyond your general warrant and don’t require court approval, meant such orders were always going to be susceptible to being over used and used for matters that have nothing to do with firearms,” Ms Lee said. the top 20 with 79.
either moved interstate, overseas or have no fixed abode and Bankstown with 188.
offences per 100,000 population is 115.1 — well below the overall NSW rate of 171.9. FPOs are driving down gun-related crime. which could indicate dishing out FPOs like candy was having no impact on gun crime. Central Coast per 100,000 population was 1.8 — just shy of the overall NSW rate of 1.9.
had very few robberies with a firearm.